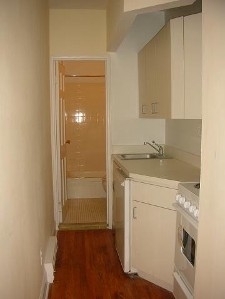 Pictures might reflect similar units in the building. 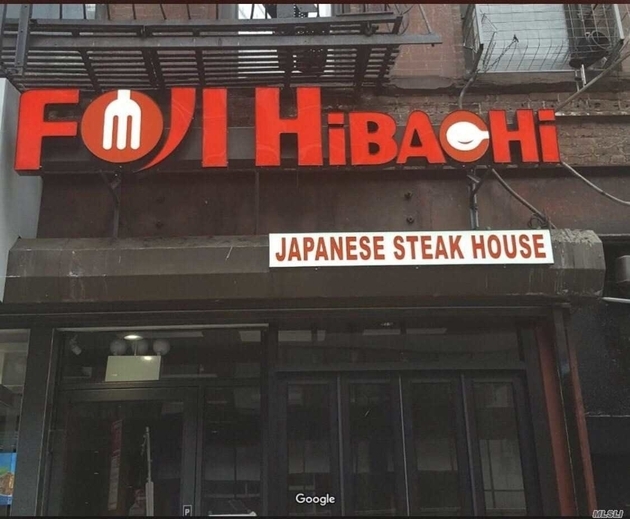 Maialino and Abc Kitchen are some of the restaurants in the area. 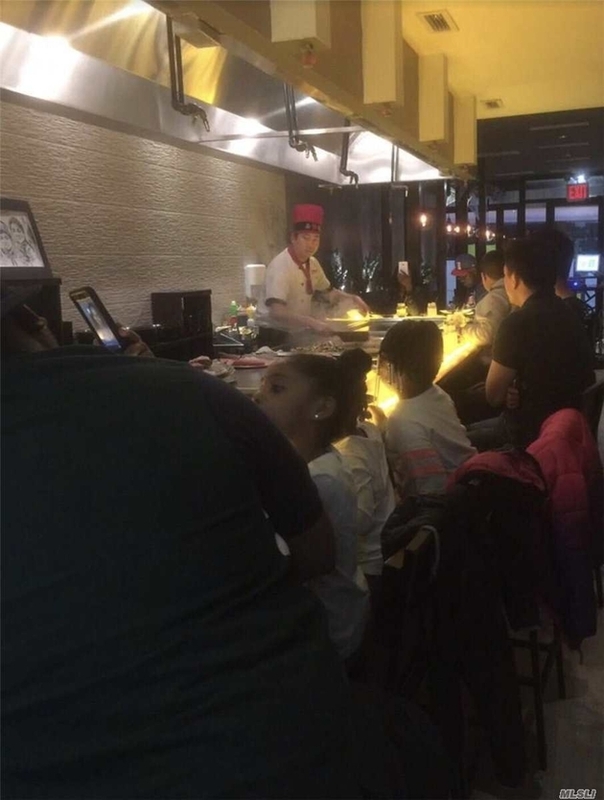 The area has a number of food options, including Jazz Standard, 48932 Kumo Sushi, and Baohaus. 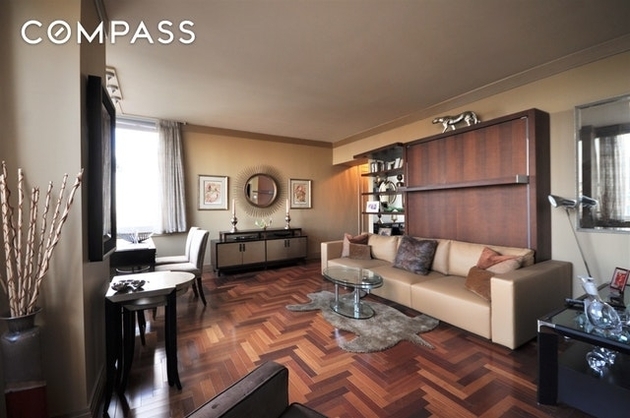 These are located within 697 yards. 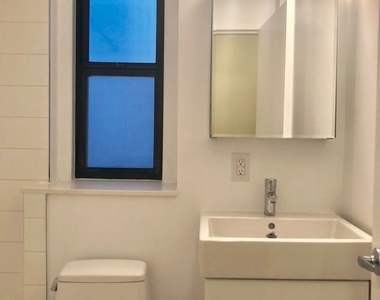 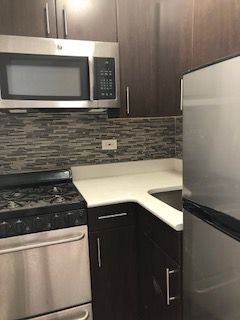 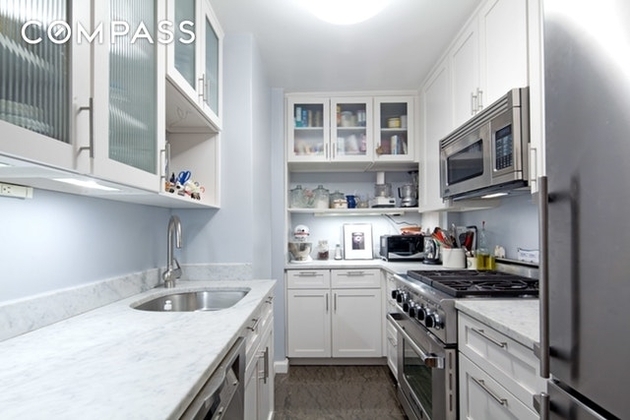 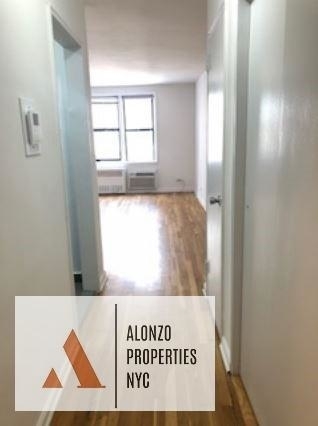 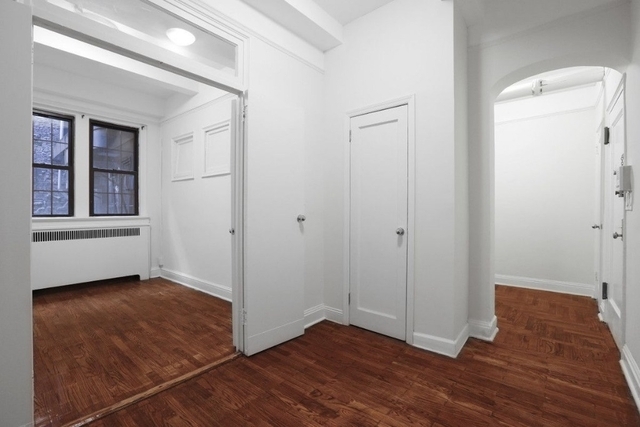 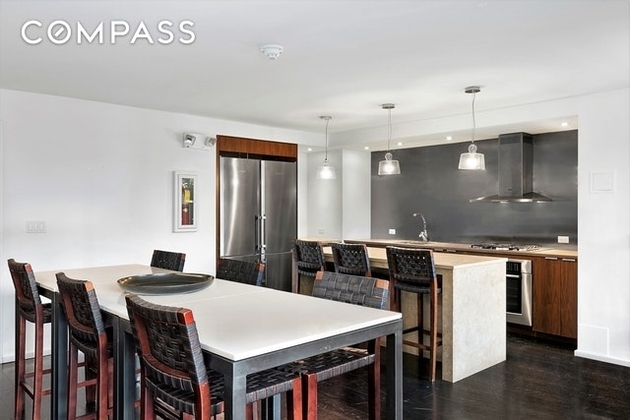 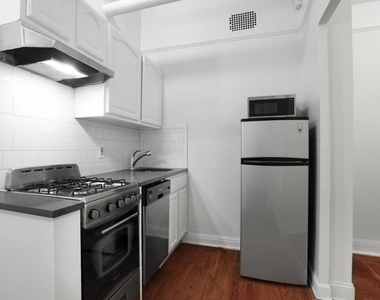 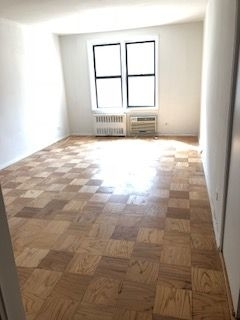 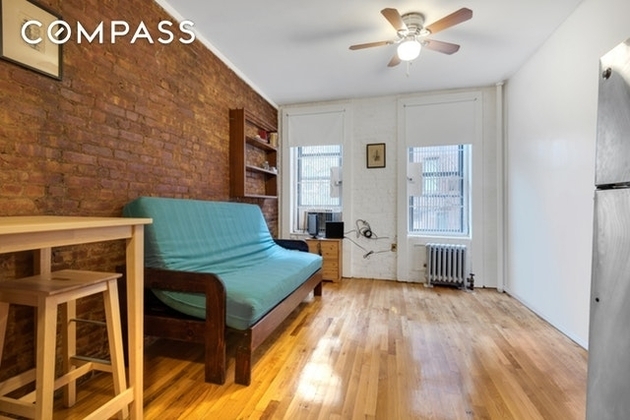 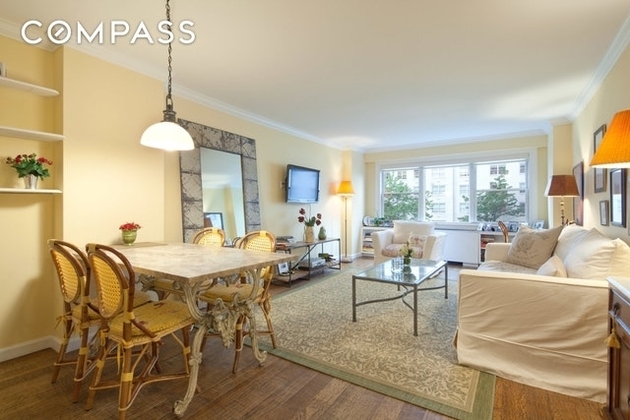 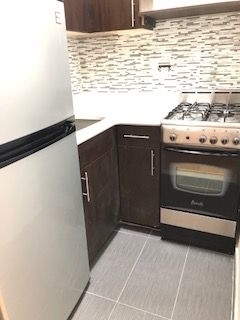 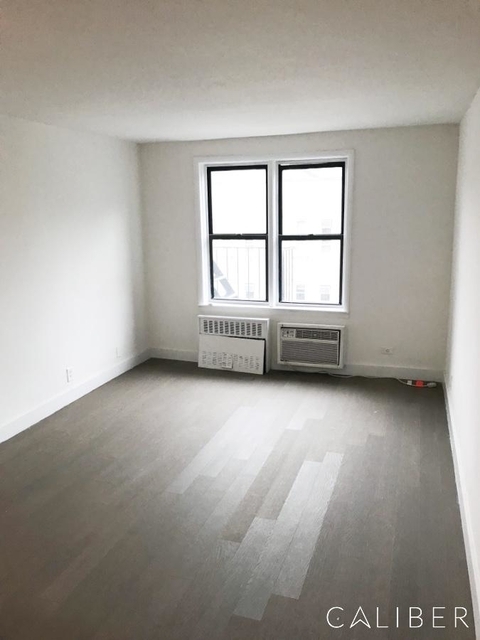 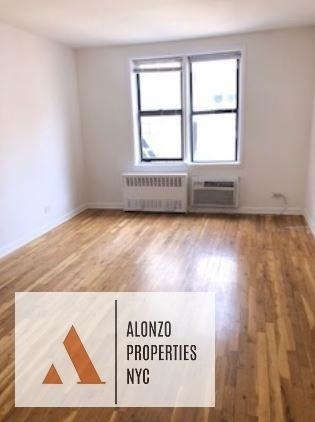 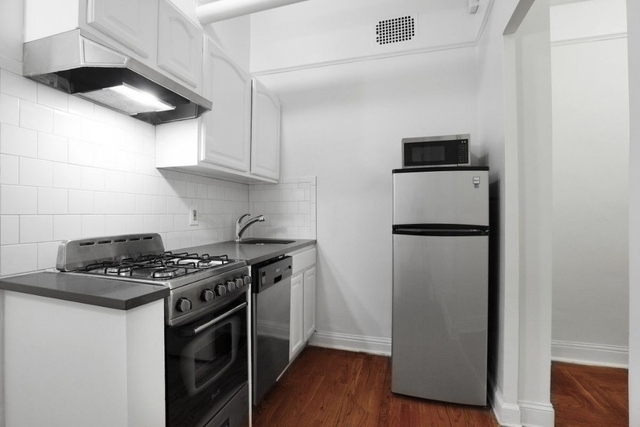 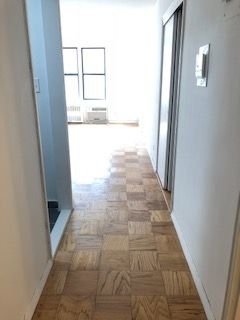 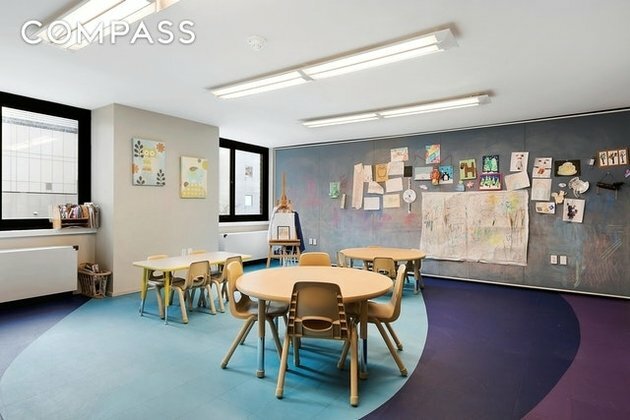 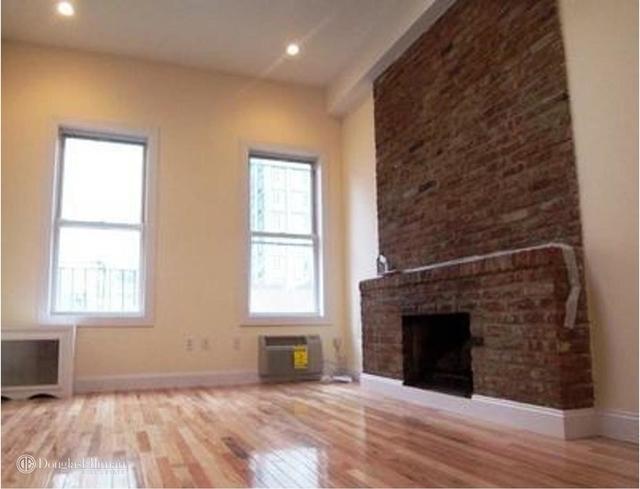 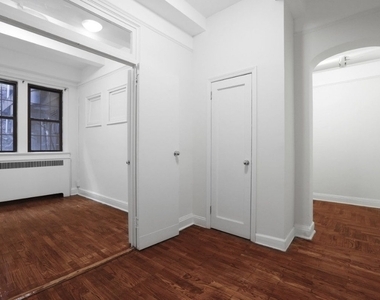 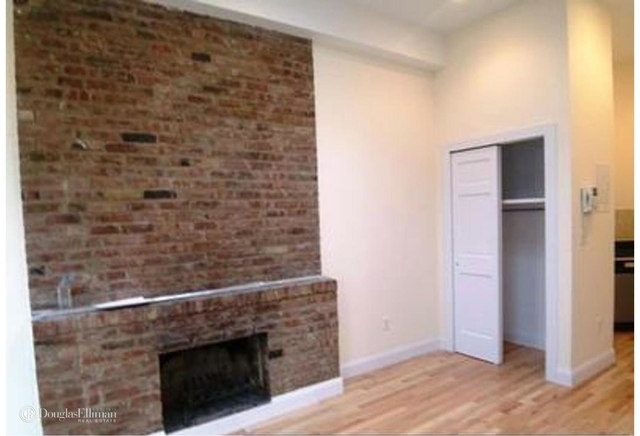 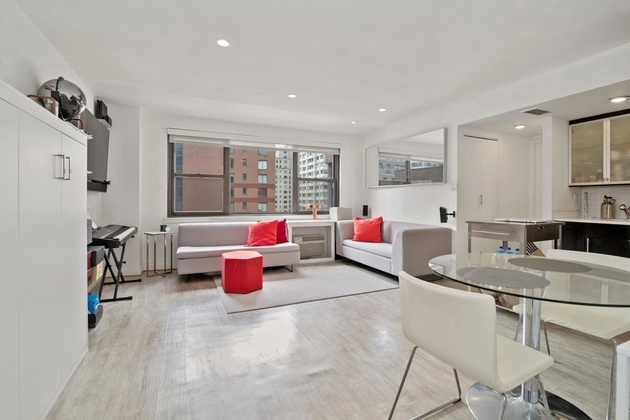 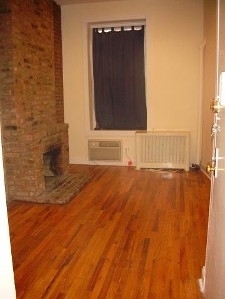 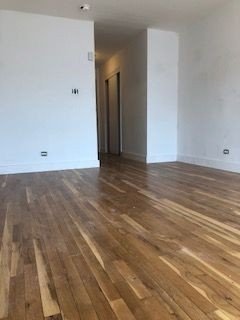 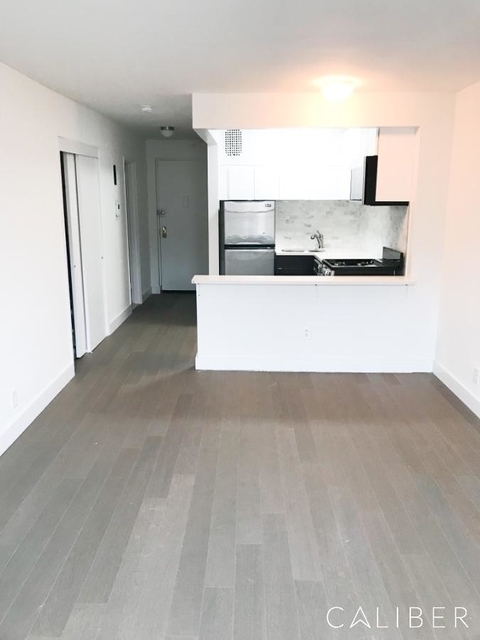 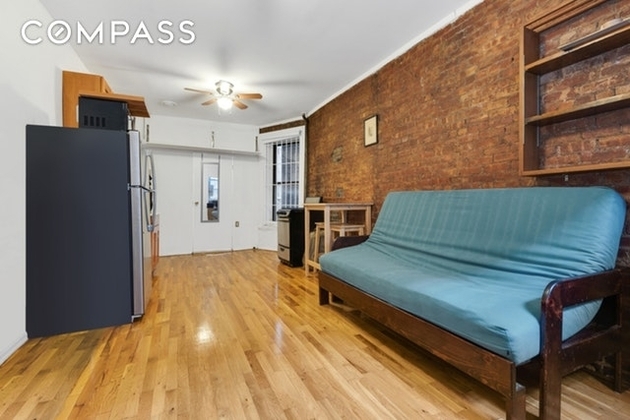 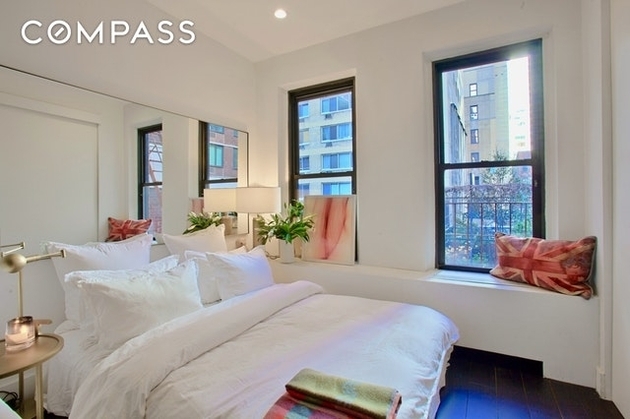 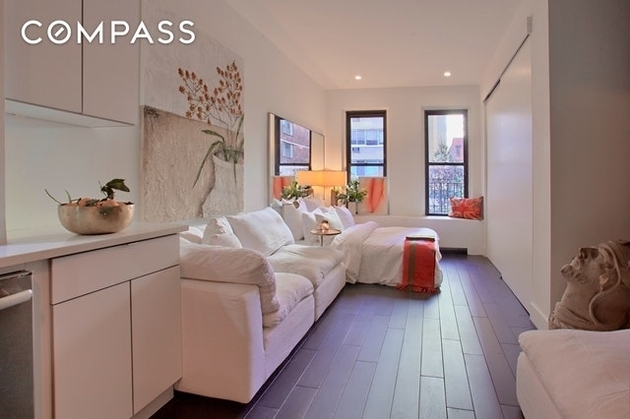 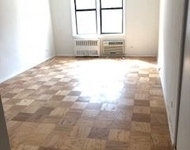 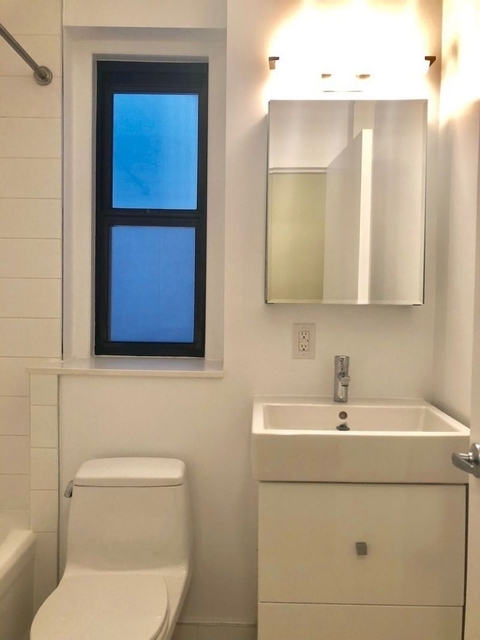 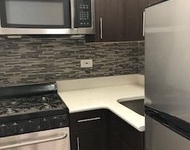 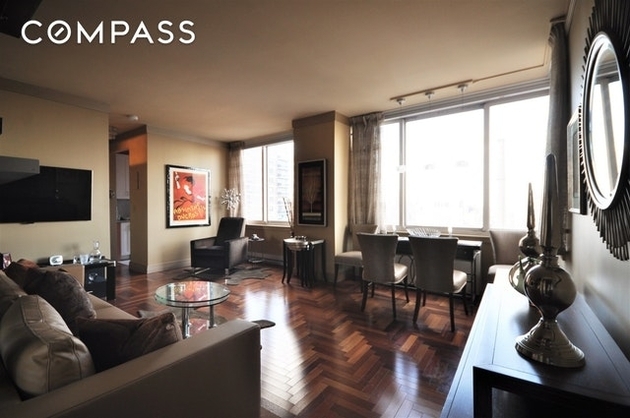 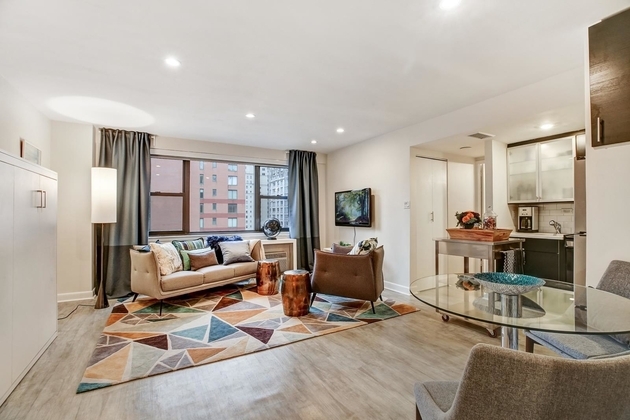 This apartment is $375 cheaper than the median price for Studio / 1BA apartments in Gramercy Park, which is $2,475. 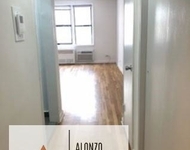 👍 Manager has answered 94.6% of inquiries promptly in recent months.